Ok, now you are pregnant and you think it is the time to have long rest for more then nine months ? Oh..wait a minute..a regular exercise during pregnancy is good to maintain heart condition, adding extra energy, and push our self esteem. Maintaining a healthy body condition may also reduce the common complains in pregnant women, such as pain in your lower back. Even can also accelerate the process of giving birth. The benefit : Walking is easy to do and become our daily activities. Walking fast around our neighborhood is a good start. You will enjoy the cardiovascular sport's benefit without feels many pressure on your knees and ankles. You may doing this everywhere and anywhere during your nine months pregnancy. With an enlarged abdomen, you can easily lose a sense of balance and coordination, so you have to try to walk on a smooth surface, be careful with road potholes or other obstacles. Better use the sneakers that may support our feet. Your legs may be swollen in the last trimester. So if you start to feel cramped, you may replace your sneakers with bigger size. This is the ideal type of exercise during pregnancy. There is no risk of falling with striking abdominal position so it may harm your baby. Swimming gives freedom of movement without stress on the joints. You may feel very light in the pool. 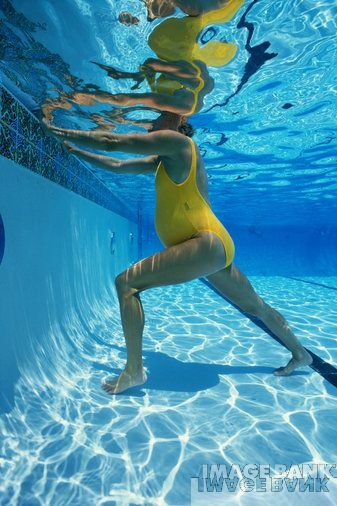 Even if you are in your nine months pregnant, you are still able to swim, walk, and dancing in the water. Unlike the sports ground which can make body temperature rise, or rise. When swimming, the mother's body temperature stable. 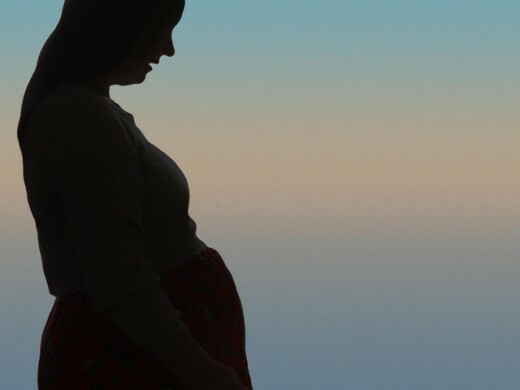 So that interference with the fetus from the mother's body temperature rise will not occur. 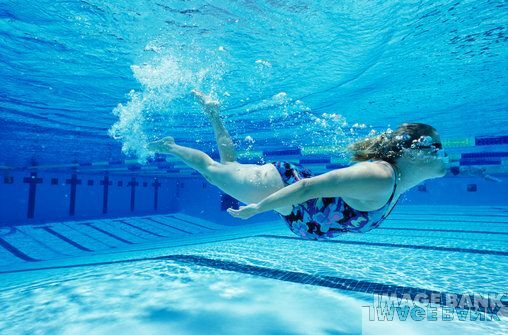 Swimming can keep the body of pregnant women healthy during her undergoing pregnancy. I have seen some hospital suggest to deliver a baby under water like the dolphins. Of course the water condition is in control and hygienic with certain temperature. The Practice of Yoga can help you prepare your mind and body for labor and birth as this helps you focus, to concentrate and keep you healthy. The Yoga Postures are gentle ways of keeping your body active and supple and minimize the common Pregnancy Symptoms like morning sickness and constipation. It can also help in ensuring easier labor and smooth delivery by relieving tension around the cervix and birth canal and by opening the pelvis. The Breathing Techniques can also become handy during labor. It also helps in restoring your body shape, uterus, abdomen, and pelvic floor, and in relieving upper back tension and breast discomfort after childbirth. Special care, however, is needed in choosing the Yoga Poses that you will practice, you should avoid poses that requires laying on the back or belly. If you have entered the last pregnancy age, ignore yoga positions that disturb the balance of your body. In the second trimester, avoid supine sleeping position for your growing uterus weight. The position is pressing the major blood vessels and reduces blood flow to the heart. And, avoid excessive stretching, A pregnant woman produces more relaxin, a hormone that increases flexibility and joint mobility. Thus, it is important to know the extent of what you can do and take a break while doing stretching. thanks for the information. my wife is pregnant and this will come in handy. jtrader,yes, swimming is the perfect sport to do. Swimming is really relaxing. It gives a good all over workout. sport is very good for pregnancy especially yoga as it really does help relax you. Money Glitch, thank you for visiting! Pregnancy is a wonderful thing and we can enjoy it by doing exciting sport activities. Wow another great hub for pregnant women. Very informative and interesting for expecting moms. Thanks for sharing! Mortgagestar1, you're right and it feels comfortable too. Thank you for visiting! Hydro like swimming is an excellent way to stay fit while carrying our babes! Very nice hub. I should copy your way of organizing it. Very easy to read. I like it. RedElf, yes, I love swimming too and it really comfortable for pregnant women Thank you for visiting ! Princessa, Happy New Year..thank you for visiting :) Yes, walking and swimming are great, I did both of the activities during my pregnancy. Never try pilates before, but it worth try, I guess. Hello, hello you're welcome, Have a great day ! Great info - swimming is one of the best exercises for overall fitness. It's also great for weight loss! Thanks so much! Febridethan, Wonderful hub! Great healthy exercise suggestions for expecting Moms! Thank you for sharing, Blessings! Very well written hub with lots of goo tips. Thank you . These are great activities to do while you are pregnant. I tried to do all of them during my pregancies -during the second one I changed to Pilates instead of yoga- and it certainly made a difference during and after pregancy.